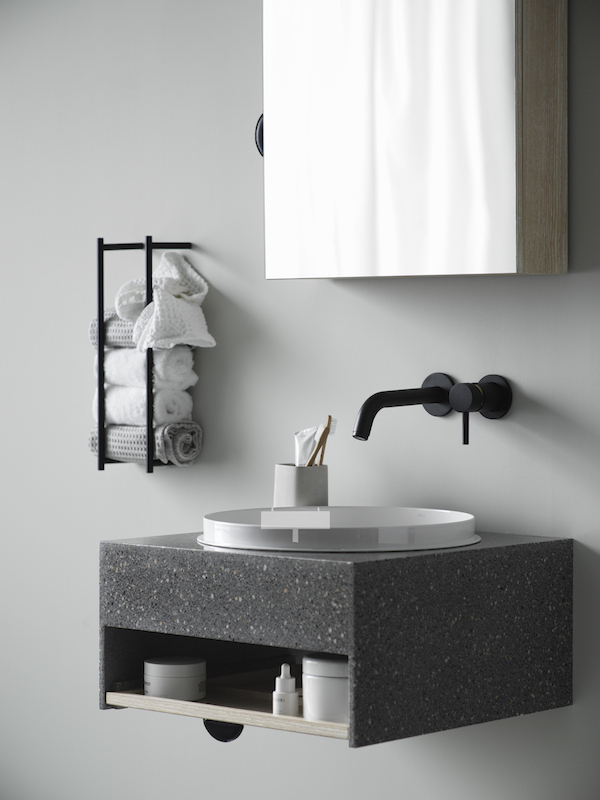 Looking at the site of Swedish Note Design studio I came across pictures of Lagom Bath, a Korean bathroom manufacturer who had asked the studio to design one of their bathrooms. 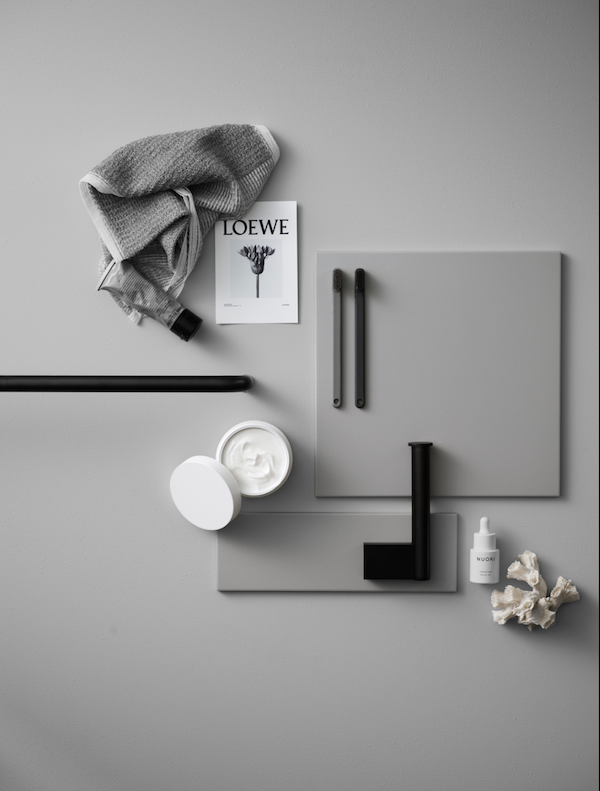 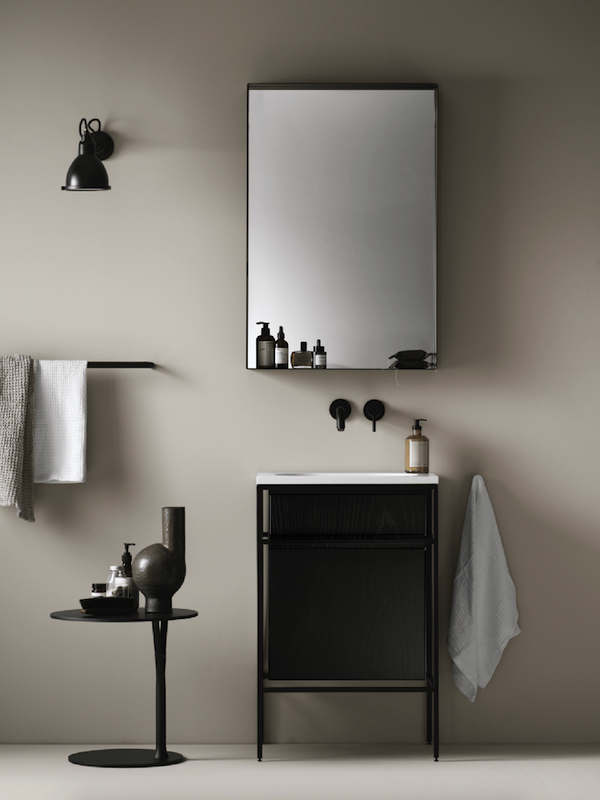 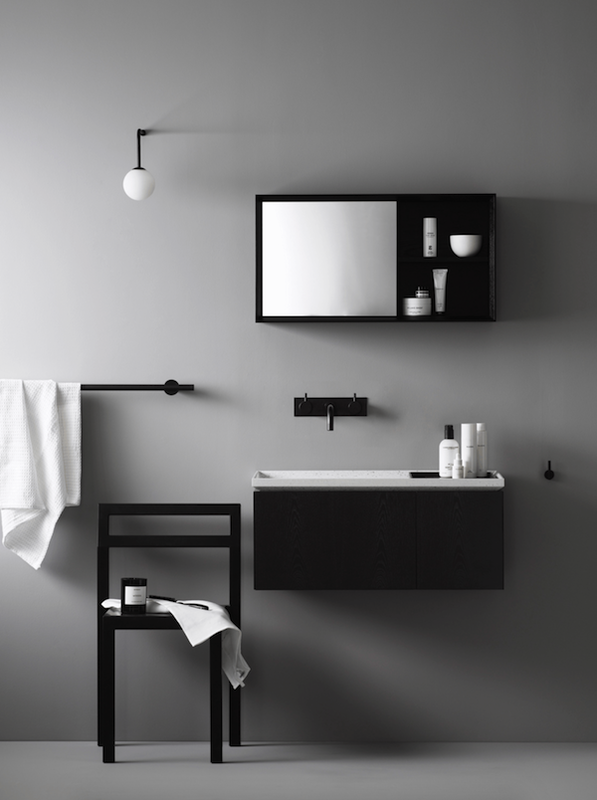 In Korea you buy pre-designed bathrooms and next to Note design Studio also Norm architects and Lotta Agaton designed one of the new and minimalistic bathrooms. 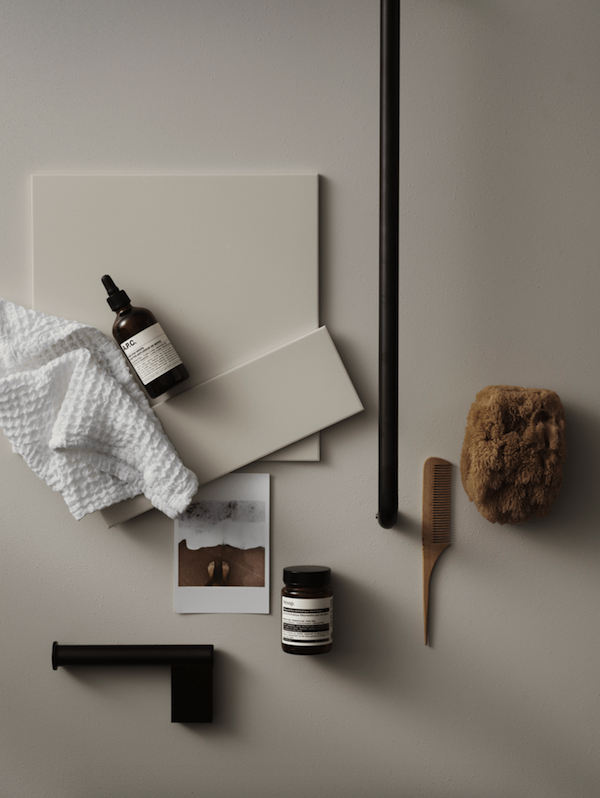 I thought the different moodboards are real eye candy and especially love the one above, I am all into this colour scene at the moment and the hint of brow gives it a special touch. 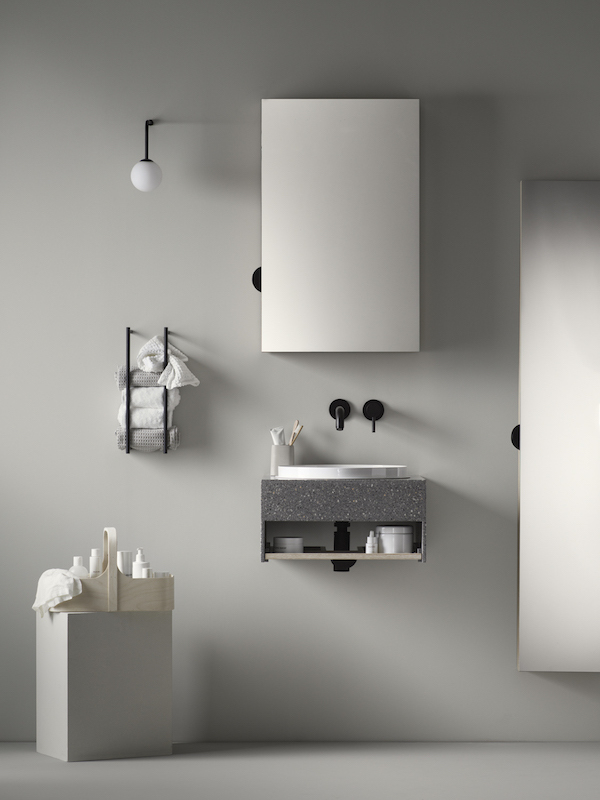 The bathroom elements are designed for smaller spaces and would fit my own tiny bathroom perfectly. 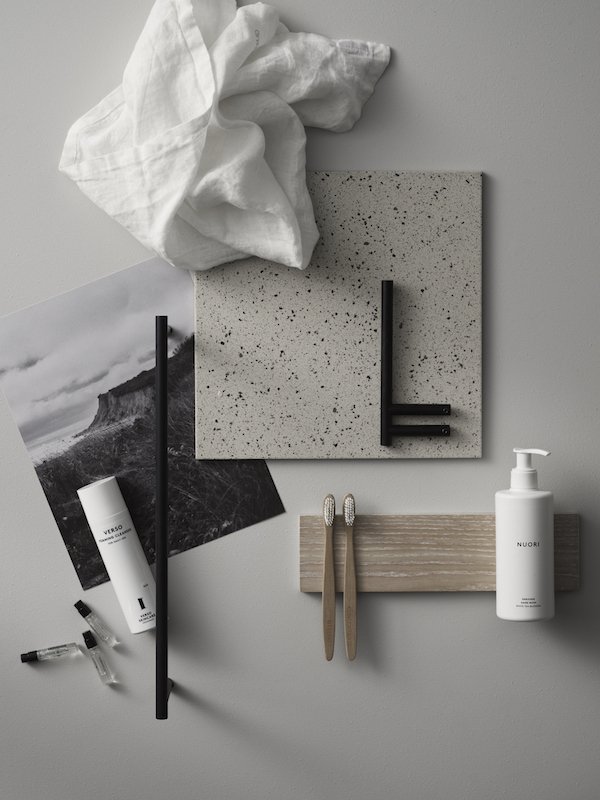 The first bathroom below is designed by Lotta Agaton who is also responsible for the styling of the other bathroom elements.